Most British parents plan to buy their child a phone, tablet or console for Christmas this year, but few want to have a conversation around online safety. According to a report from O2 and the NSPCC, eight out of ten parents with a child under the age of 13 will buy their offspring a connected device this year. More than a third will give a tablet to their three-year-old child. O2 and the NSPCC’s report was carried out by YouGov, and polled 1,685 UK parents of children aged 13 and under. More than half of parents polled said they won’t be talking to their children about navigating the internet safely until after the children have been given the device. A third don’t plan to activate parental controls beforehand and a fifth claim they trust their kids to use the internet without any safety talks at all. The findings follow a spate of hacks on connected toys and sites aimed at younger children. A flaw in Hello Kitty’s online databases means the data of some 3.3m children registered with the site is easily accessible to hackers. 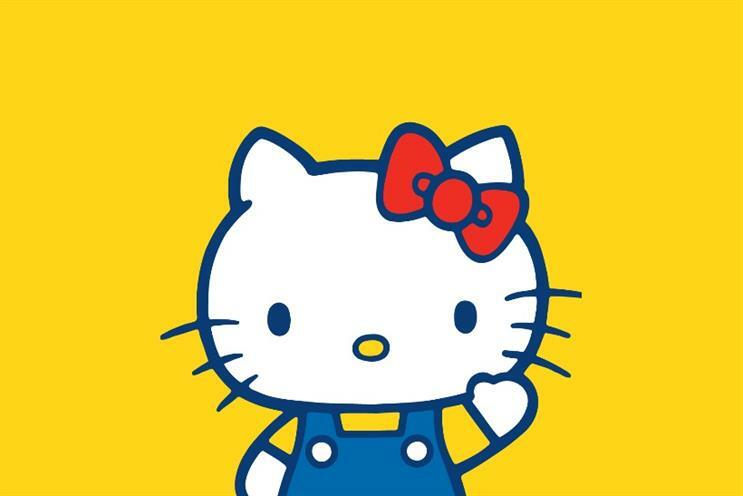 Security researchers discovered that Hello Kitty kept unprotected information including real names, usernames, passwords and email addresses. Parent company Sanrio is currently investigating the breach, which emerged this week. Earlier this month, US and Hong Kong authorities announced they would investigate toymaker VTech after a hack exposed the private data of 6.4m children, such as photos and real addresses. Hackers were able to steal information by targeting the company’s games download portal. According to O2 and NSPCC’s research, kids’ internet usage is estimated to go up over the Christmas period. A quarter of parents think their children will go online more over the holidays, in place of traditional entertainment like playing board games with the family. Some parents recognise the online world needs boundaries, with 35% of those polled saying they worried about children’s internet usage and admitting they needed to give more advice. O2 earlier this year became the first operator to partner with the NSPCC for child online safety, offering advice and help via a dedicated site and over the phone. O2 marketing and consumer director Nina Bibby said: "More children than ever before will be opening new digital toys on Christmas morning this year. It’s important they and their parents are able to enjoy their gifts safely and have a positive digital experience. "We all know Christmas can be an especially busy period for parents and it can be difficult to find time to activate settings, have conversations about internet safety or enjoy your child’s digital experience with them."